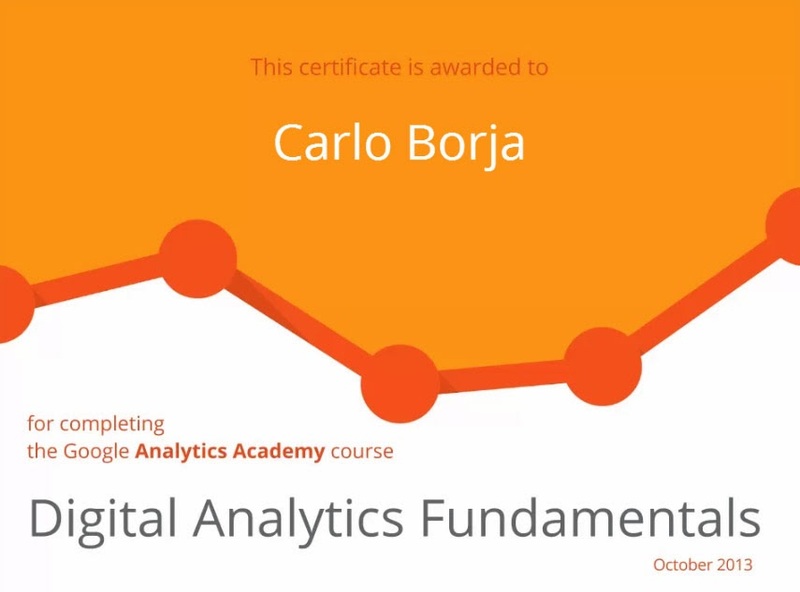 I recently took the Digital Analytics Fundamentals Course provided by Google Analytics Academy. It is an online course aimed at teaching the basics of digital analytics and how it can be used for better business performance in this digital world. This course came out after Google Analytics updated their interface. I believe it was also a way for them to easily introduce the redesign to a number of its users. I got an 85% score on the final assessment and I passed the course. Though there have been major differences, not much has changed in the interface. So, if you have used Google Analytics before, the learning curve for the new UI is not that steep. If you want to learn the course yourself, Google has provided the video resources on the Google Analytics YouTube channel. Check it out there. Enjoy learning and analyzing data!